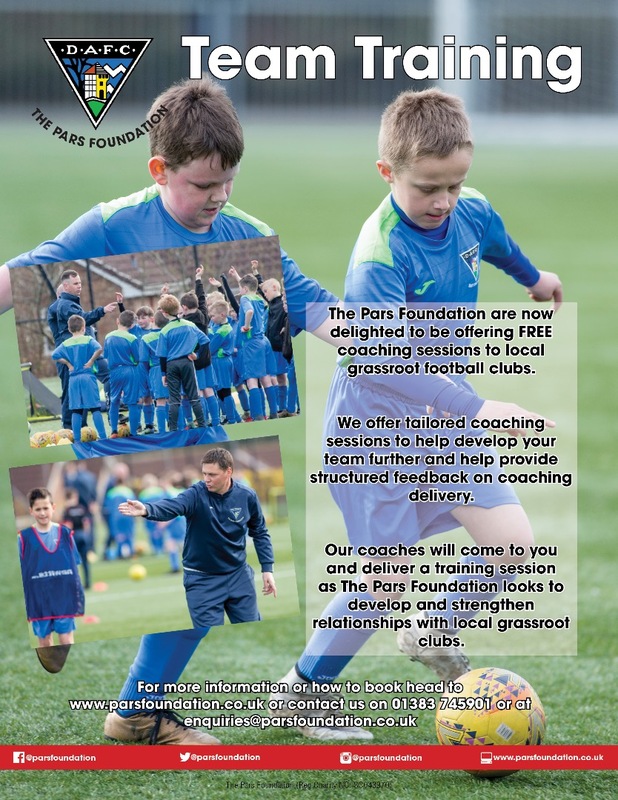 The Pars Foundation are now delighted to be offering FREE coaching sessions to local grassroot football clubs. sessions to help develop your team further and help provide structured feedback on coaching delivery. relationships with local grassroot clubs.